Sessions are designed for you. Bring your questions, goals, life in the moment. 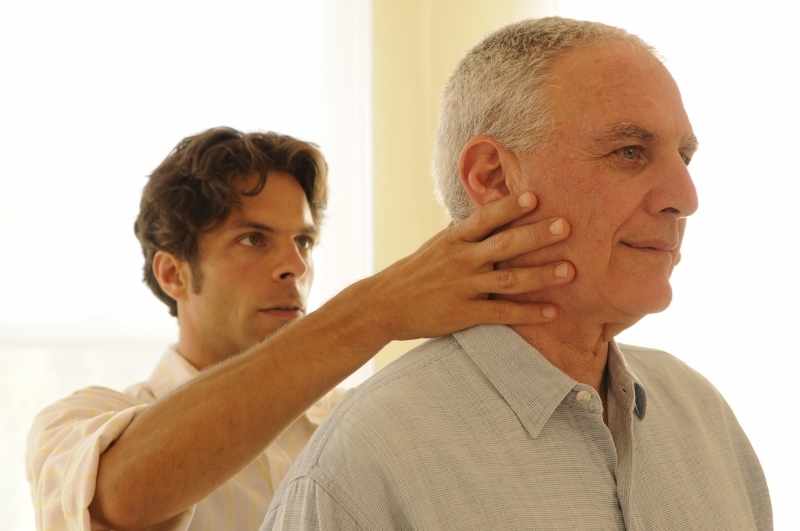 Natural posture, spinal health, breath, voice, movement, relationship. The AT is the art and practice of improving your quality of being in any moment. Expert hands-on and verbal coaching support shifts in pain and stress patterns. You learn to invite poise, breath and connection into all situations. Learn more . . .
Geoff is the only fully-certified Alexander Technique and Chi Nei Tsang instructor on the planet. He combines expert hands-on skill with a natural coaching ease. The result is sessions that address your immediate needs while also supporting your long-term goals and quality of life. More here on Geoff’s story and background.